While most people associate the Lightning Network, that is not entirely correct. 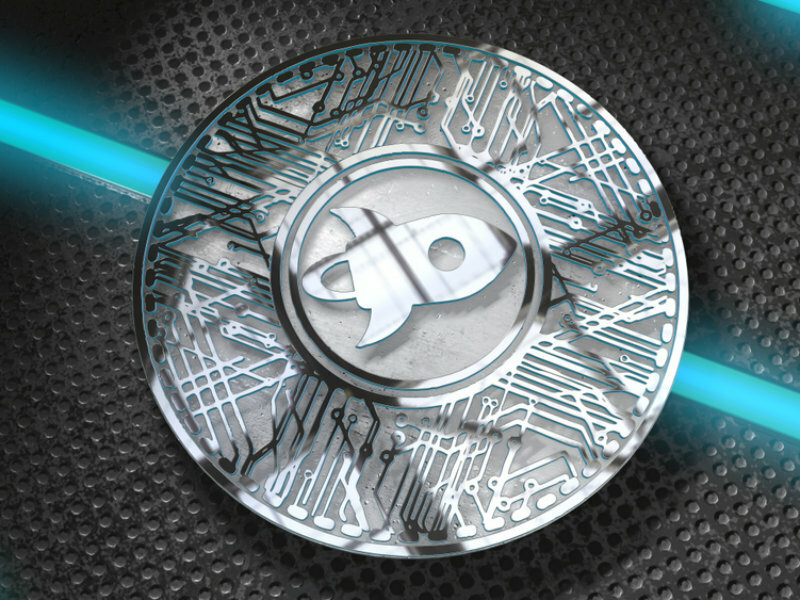 Similar technology will come to a variety of cryptocurrencies and digital assets in the future.Stellar is planning to implement a form of the Lightning Network as well. Their plan was outlined not too long ago, and seems to offer quite a few benefits altogether. Stellar is trying a very different approach from Bitcoin and other cryptocurrencies. The project genuinely aims to become the world’s digital payment rail. To do so, they need to focus on scaling, instant payments, and extremely low fees. All of that is difficult to achieve when using blockchain technology and distributed ledgers. As such, the project will receive its own version of the Lightning Network. More specifically, the Lightning Network is originally designed for Bitcoin. With its focus on payment channels and off-chain payments, it holds a lot of merit for cryptocurrency in general. However, the technology is not Bitcoin-exclusive by any means. For Stellar, the technology offers a lot of benefits as well. While the project favors state channels, which offer the same “properties” as payment channels, but in a more flexible manner. As such, the Stellar team is working on their Lightning implementation as of right now. Every network transaction has a source account and a sequence number. This sequence number needs to become a mechanism for off-chain payments through the BUMP_SEQUENCE operation. This solution will come to a test net in April, with a beta implementation of the state channels to follow in August. If everything goes well, state channels will come to the Stellar main net in October. At that time the lightning Network will also go into beta for this particular platform. When everything is said and done, Stellar should have Lightning capabilities before the end of 2018. As is always the case with such timelines, things can change. Later on, we will see increased privacy and scalability solutions being implemented as well. Stellar also wants to become interoperable with other Lightning networks, including Bitcoin and Ethereum. An interesting year lies ahead for this project, that much is evident.